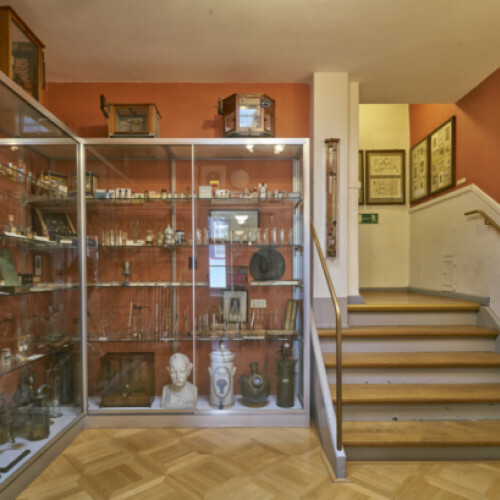 The permanent exhibition of the Pharmacy Museum presents the history of remedies and how they were produced. 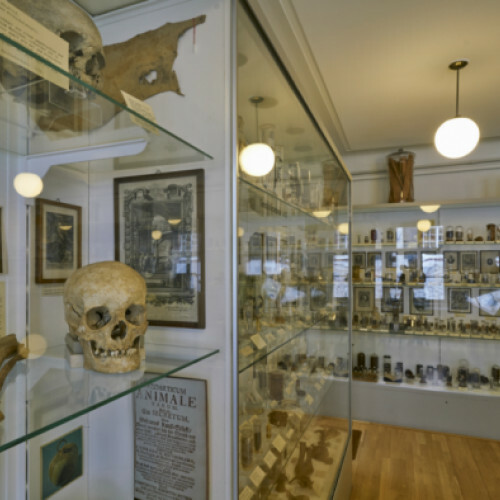 The museum was founded in 1925 by Professor J. 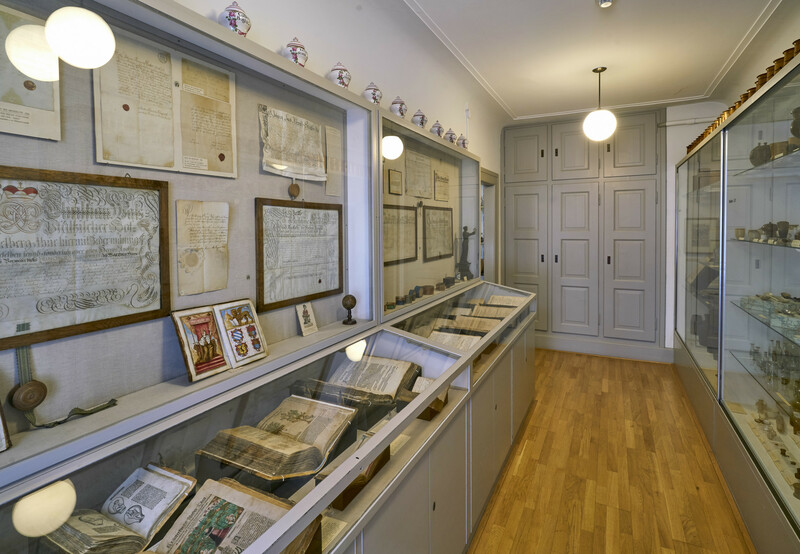 A. Häfliger as a university study and reference collection and has been preserved in its original form as a scientific gallery to the present day. 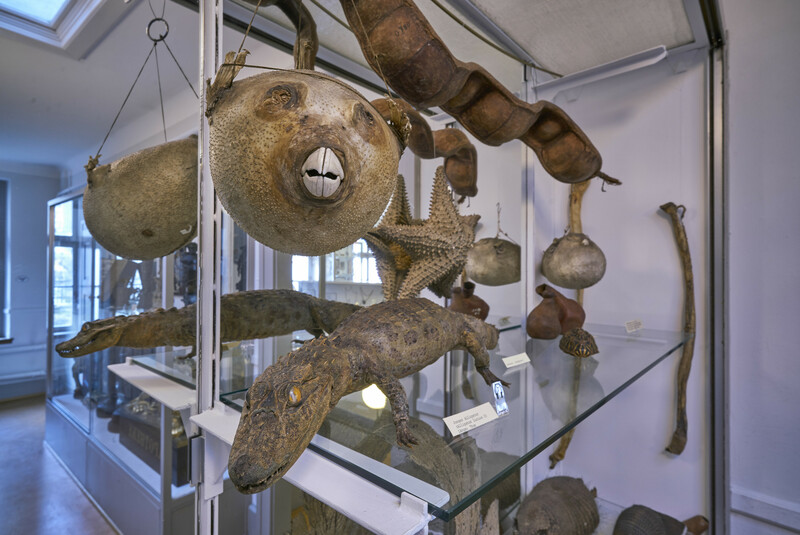 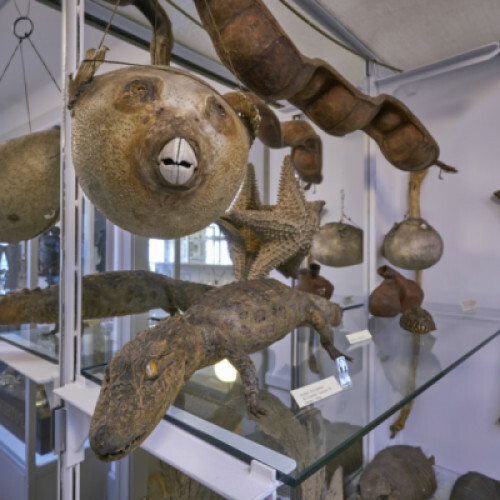 Carbonised squirrel or powdered mummies as medicaments? 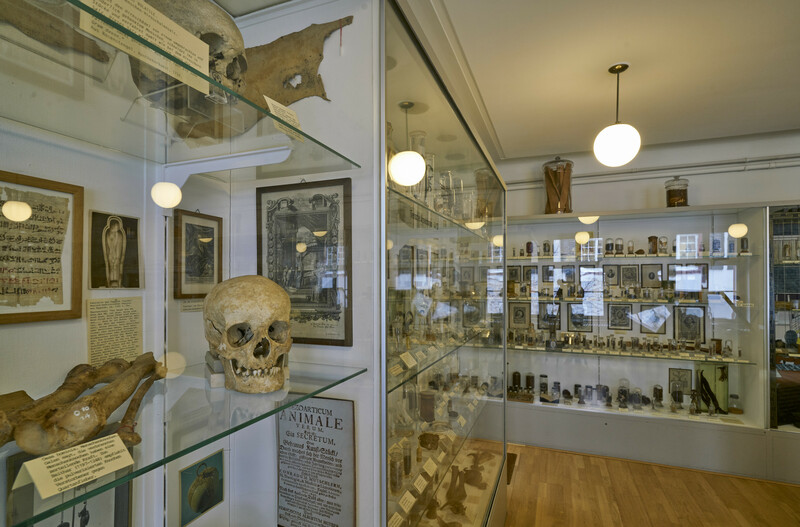 The extensive collection of medicinal substances from all over the world used in times past illustrates the variety of ways in which disease was perceived and the healing approaches taken over the ages. 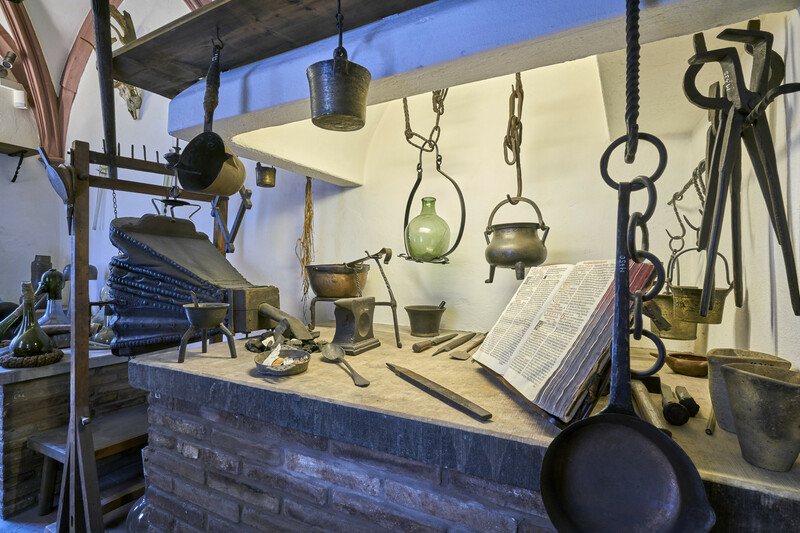 There are two historical laboratories in the exhibition. 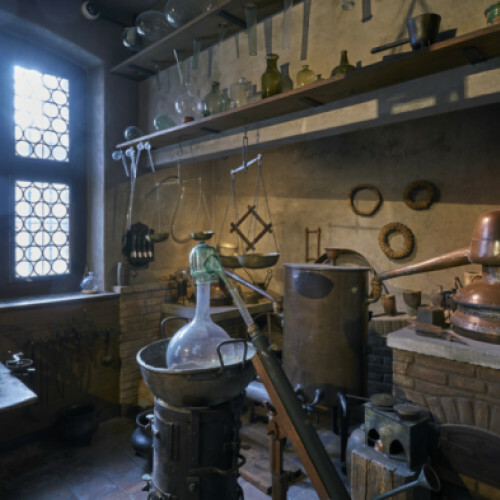 The first, the alchemist's workshop, houses originals from the 16th and 17th centuries and bears witness to the quest for the Philosopher's stone. 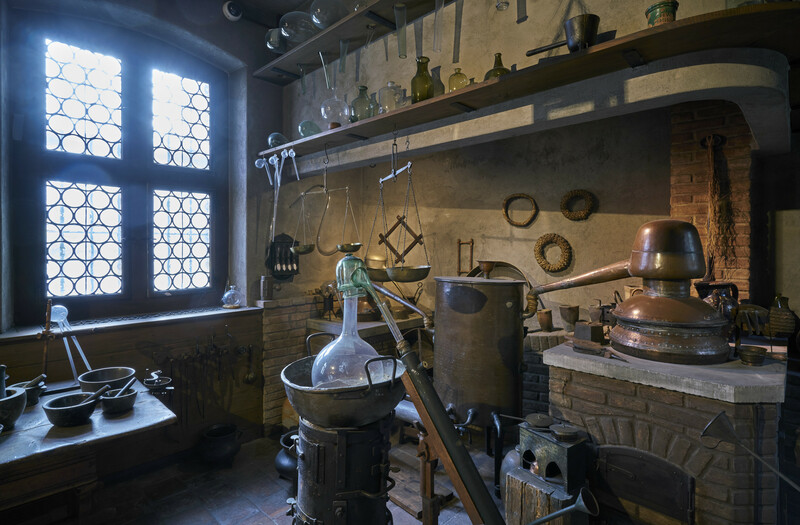 In the other, the apothecary’s laboratory from the period around 1800, the most important work is the manual preparation of medicinal herbs. 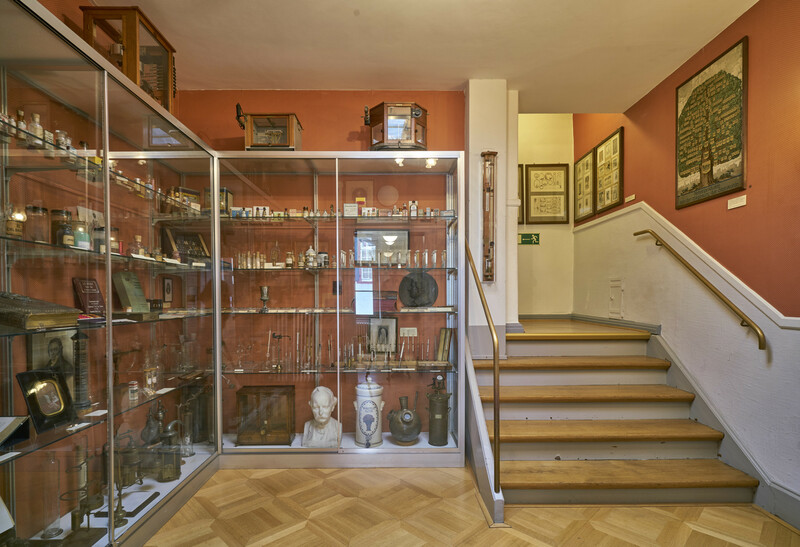 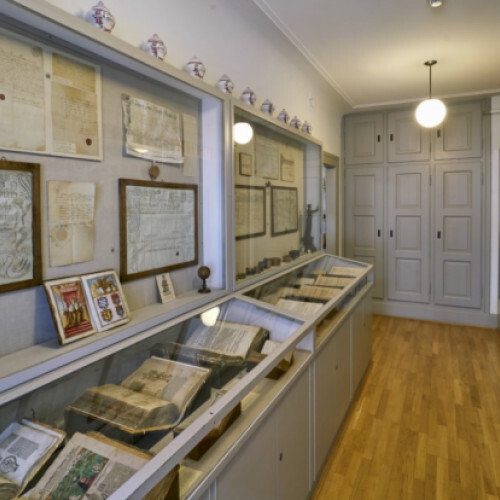 The furnishings from three historical pharmacies represent the changes that have occurred over the centuries: The lavishly decorated court pharmacy from Innsbruck was built around 1755. 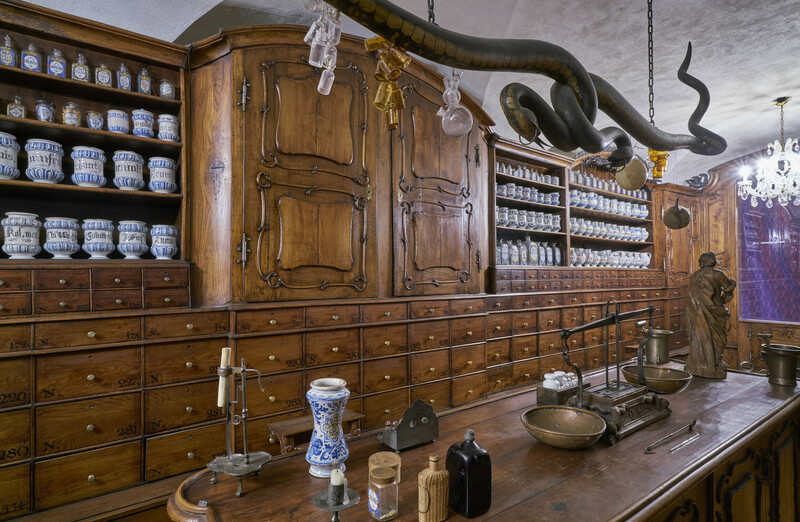 In the classical Empire style, it represents an apothecary from around 1820. 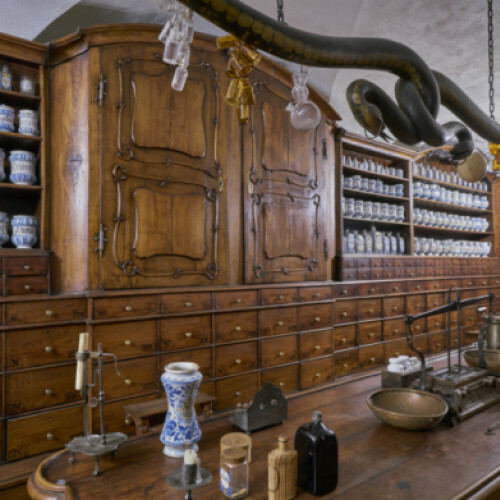 The furnishings of the Basel Barfüsser pharmacy from the period shortly before 1900, represent the dawn of the industrial era. 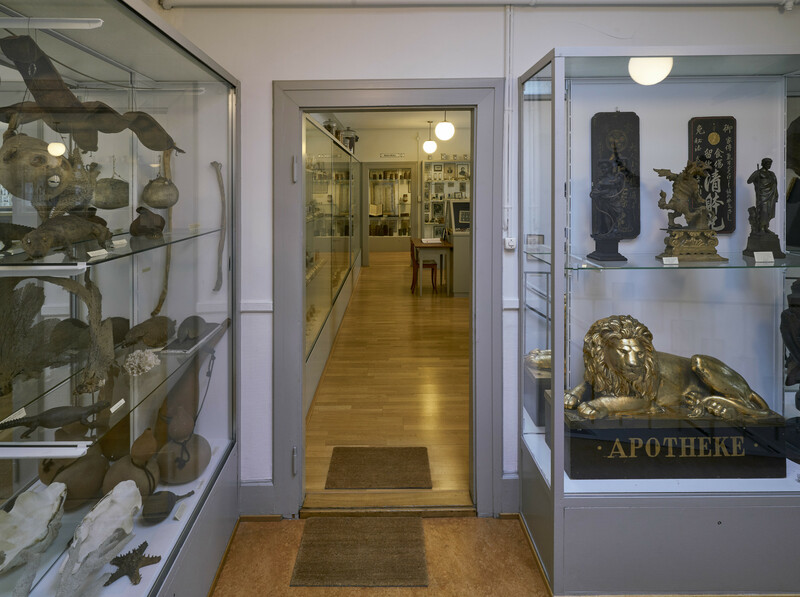 It now serves as the museum shop and is positioned at the entrance to the museum. 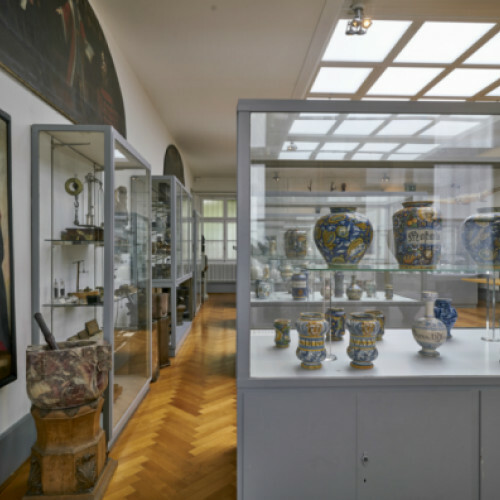 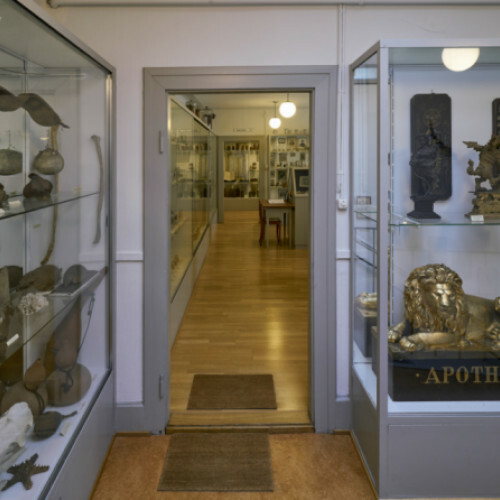 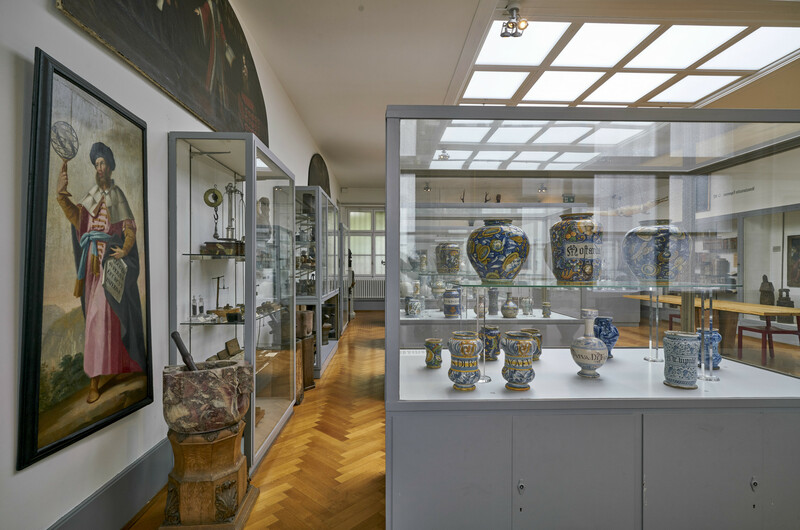 The museum houses an important collection of pharmaceutical ceramics. 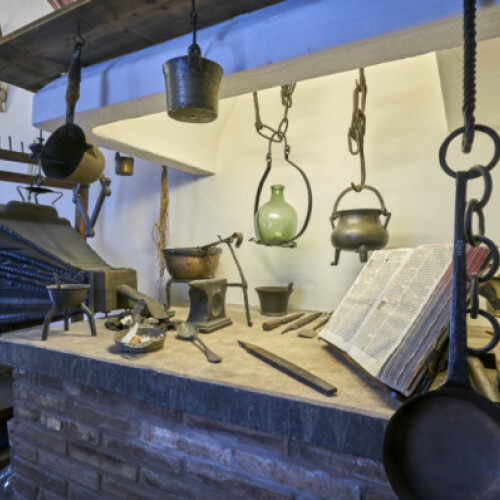 These so-called faiences have been used to store ingredients and remedies in apothecaries since the 15th century.